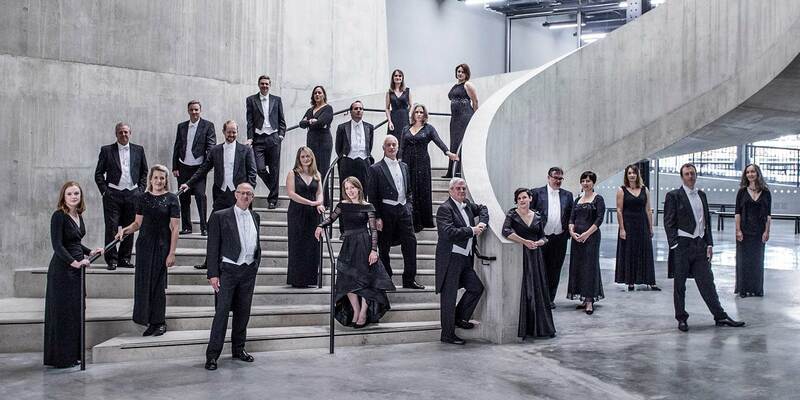 In one of three collaborations with the BBC Singers this season, the AAM presents the oratorio by Handel that best conveys the composer’s gift for theatrical effect, dramatic grandeur and poignant contemplation. Handel’s three-part Israel in Egypt from 1739 charts the biblical Lamentation of the Israelites, their subsequent escape from captivity through the parted Red Sea and the triumphant celebration of their new-found freedom. Via a divided choir and large orchestra complete with trumpets, trombones and drums, Handel depicts the frogs, flies and hailstones that confront the Israelites before conjuring an electrifying climax with the resplendent C major hymn of praise, ‘Sing ye to the Lord, for he hath triumphed gloriously’. 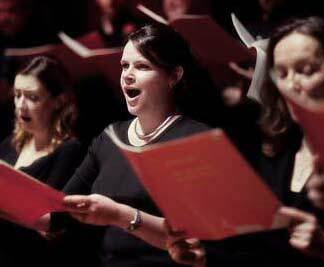 The range and variety of Handel’s writing in Israel in Egypt is unprecedentedand staggering. 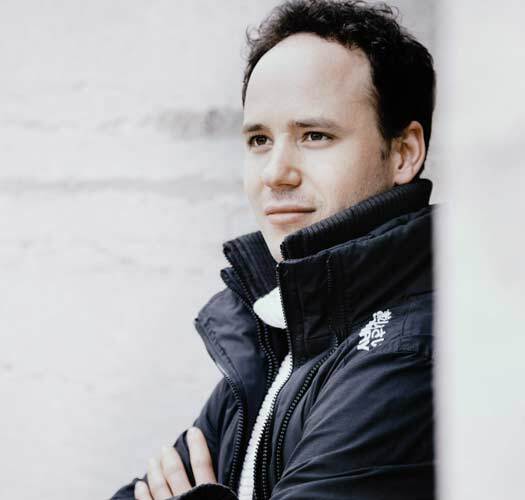 We welcome the young Gergely Madaras to take charge of these performances of Handel’s most dramatic score.